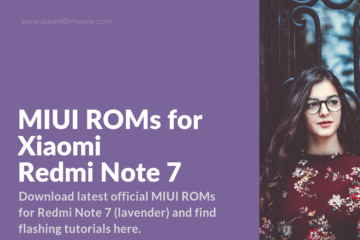 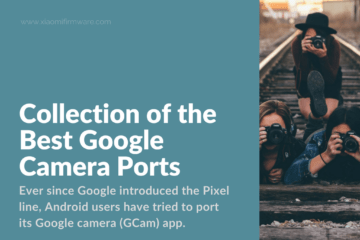 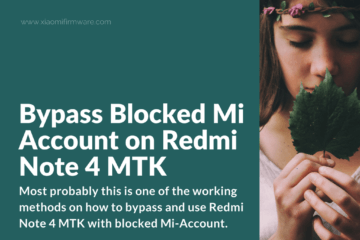 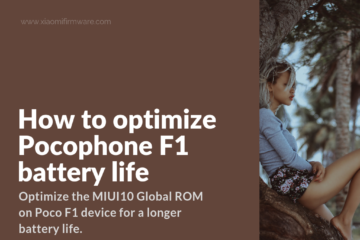 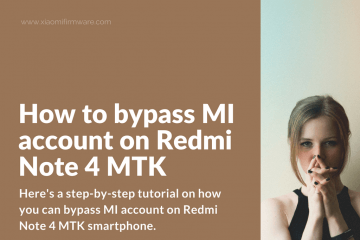 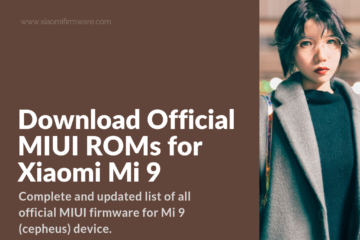 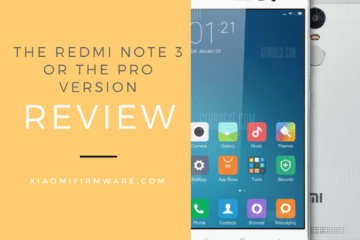 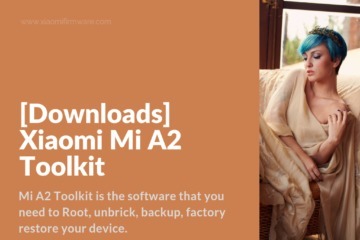 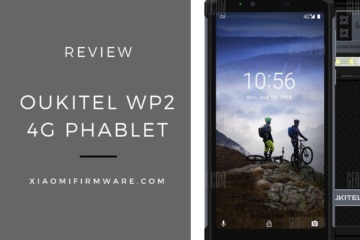 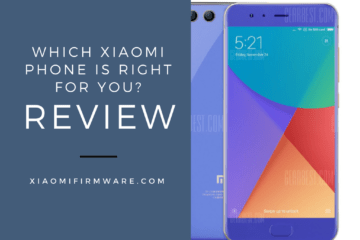 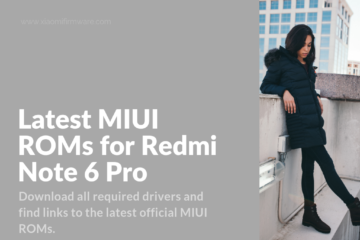 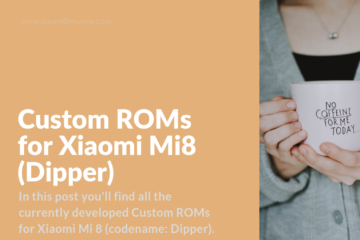 This guide was tested on Redmi Note 4 MTK (Nikel) device, but most probably will work fine on other smartphones. 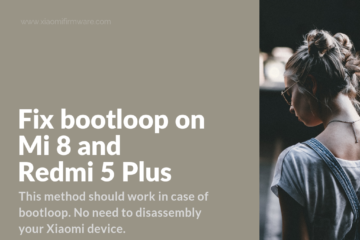 We’ve used Linux Mint, but there’s any difference with other Linux distro. 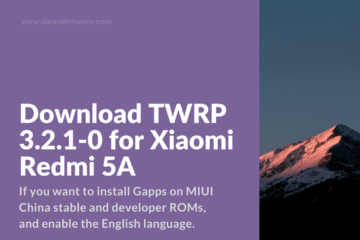 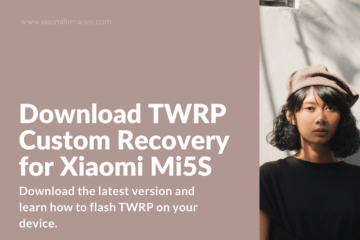 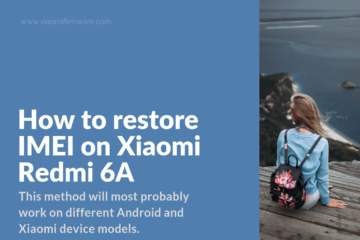 So, let’s continue and find out about how you can flash TWRP Recovery “recovery.img” file as well as install required ADB (Android Debug Bridge) drivers on Linux OS. 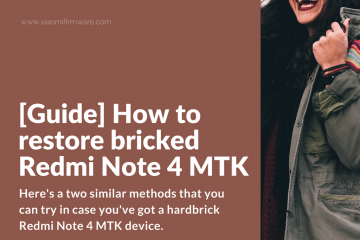 Open Terminal (Just in case, hotkey combination is Ctrl + Alt + T). 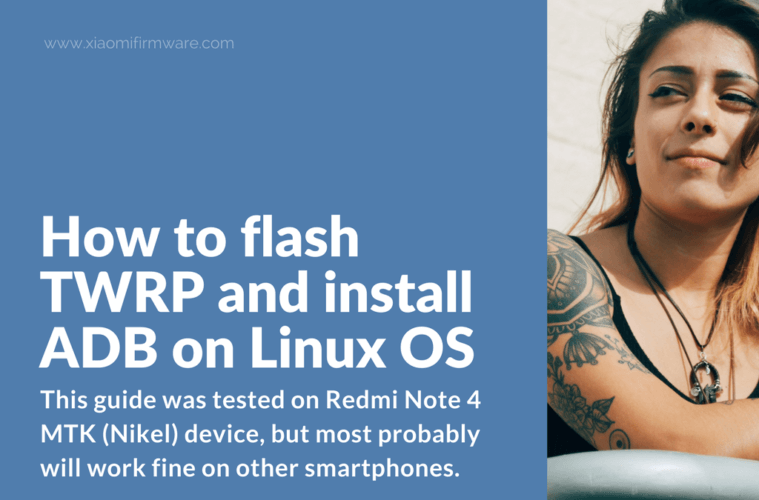 Wait until flashing process is completed, disconnect from PC and turn off your phone. 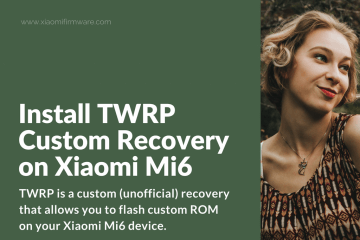 Now you can boot into TWRP Custom Recovery or continue using your phone.